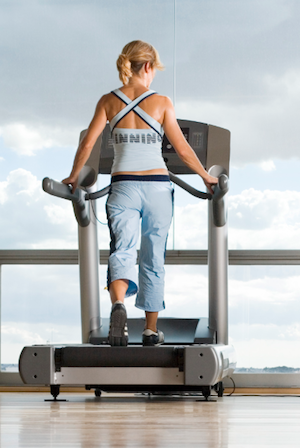 If you're stuck indoors, treadmills are an excellent way to get in some cardio time — minus wet weather or pollen counts. Whether you're a beginner or an advanced treadmill user, here is everything you need to know to get the most out of this favorite cardio machine. Treadmill Complaints: If you don't use treadmills because you think they are too boring or too loud, read on!